Fjorn Scandinavian: Fun and Popular Additions for the Season! Fun and Popular Additions for the Season! It's not too late! 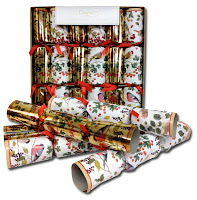 5 of our most popular Scandinavian Christmas items are on sale. 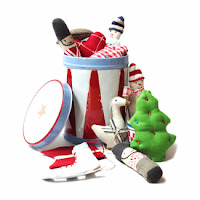 You can find our entire collection of Scandinavian Christmas items on our site at fjorn.com. God Jul! Copyright © 2011 Fjorn Scandinavian. Powered by Blogger.